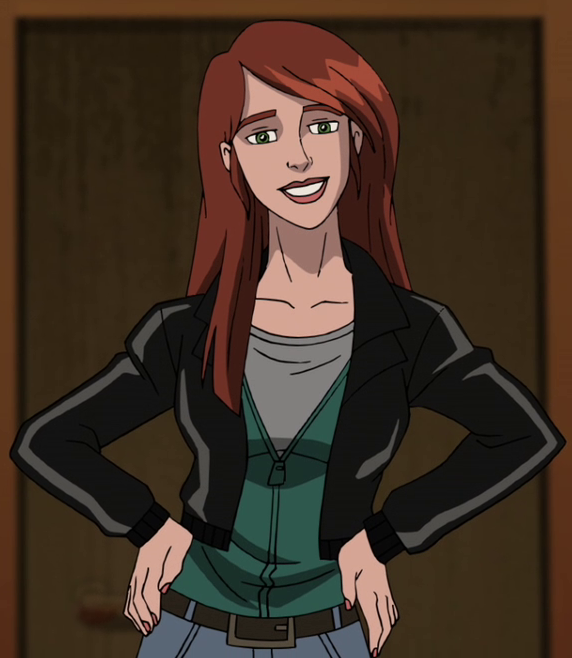 Mary Jane "MJ" Watson is a fictional character appearing in American comic books published by Marvel Comics and created by Stan Lee and John Romita Sr. 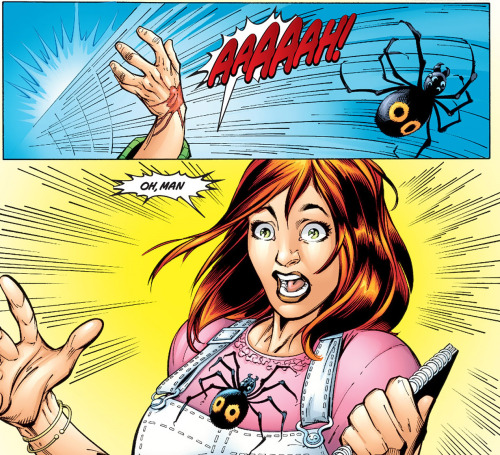 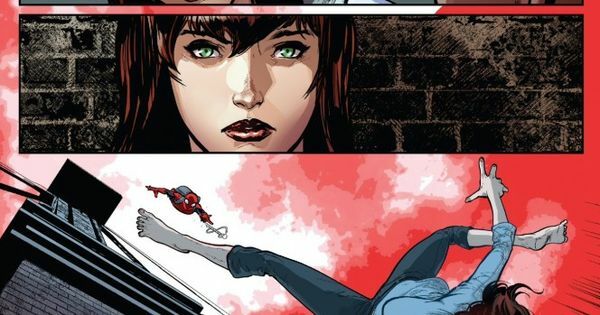 The character made her first appearance in The Amazing Spider-Man #25. 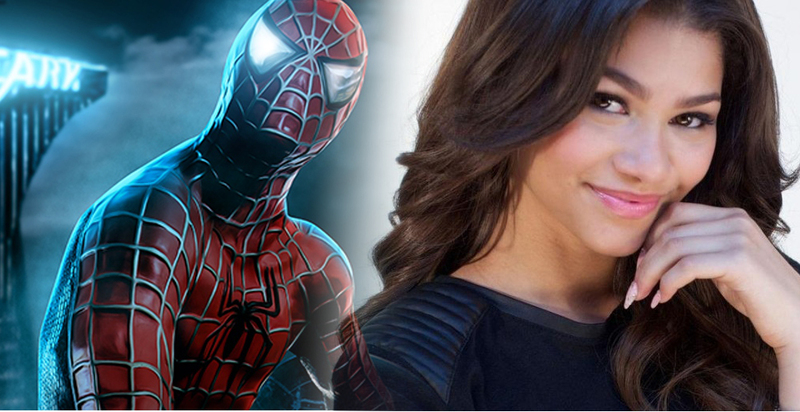 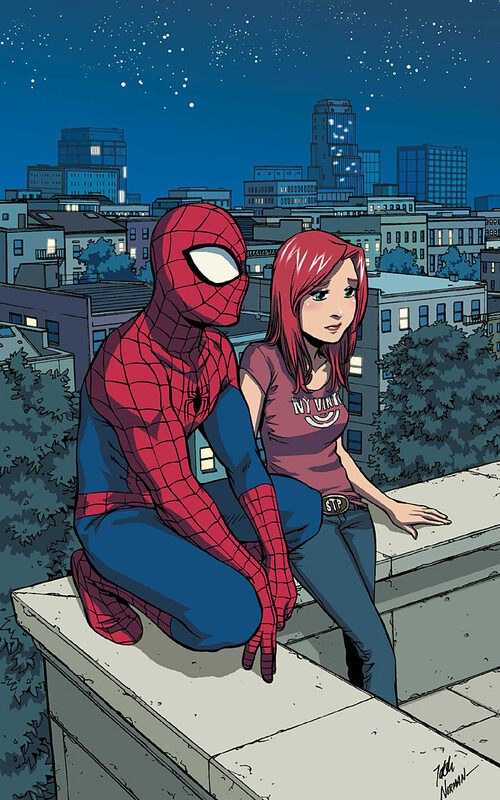 Since then she has gone on to become Spider-Man's main love interest and later his wife. 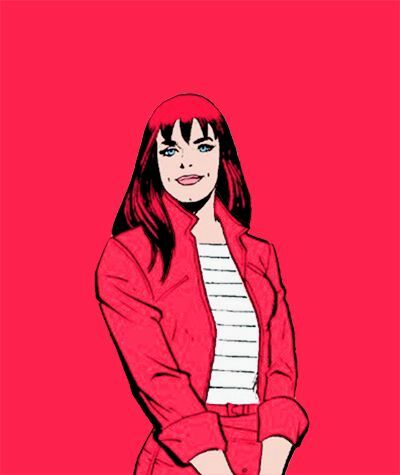 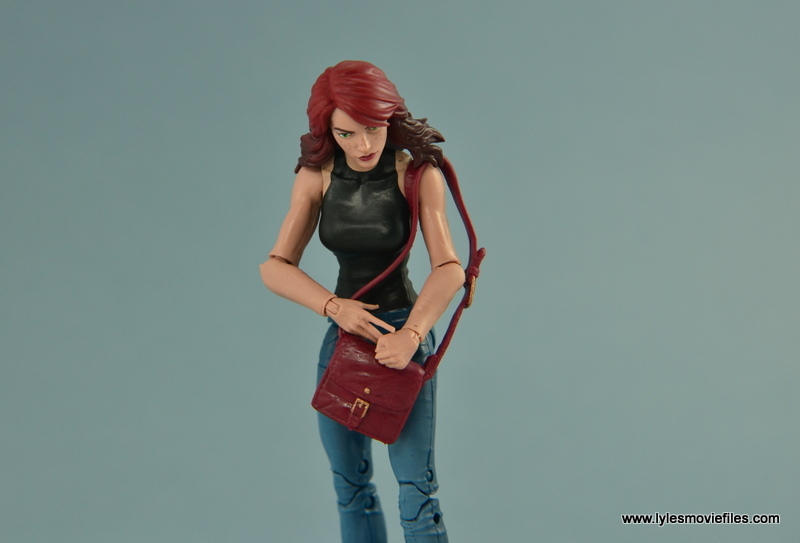 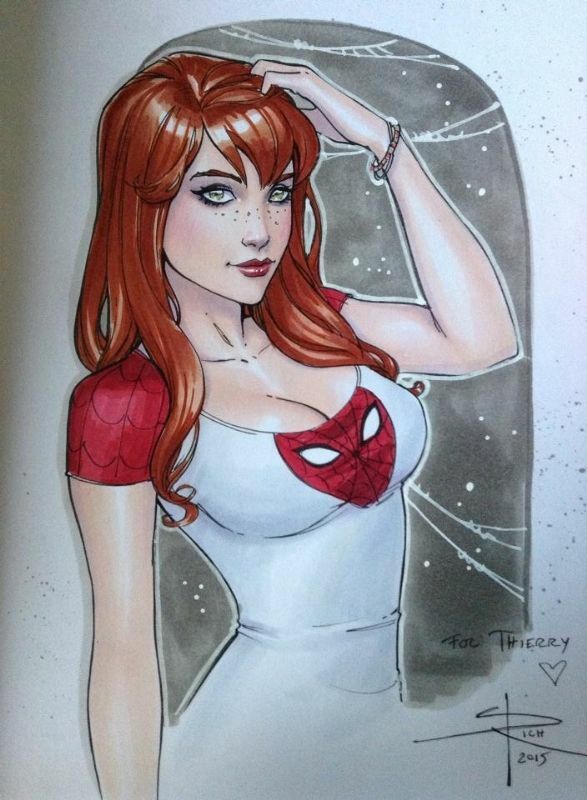 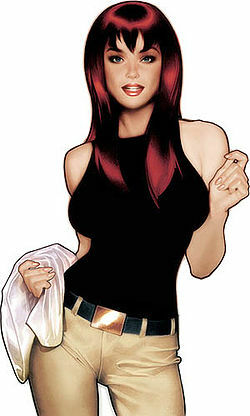 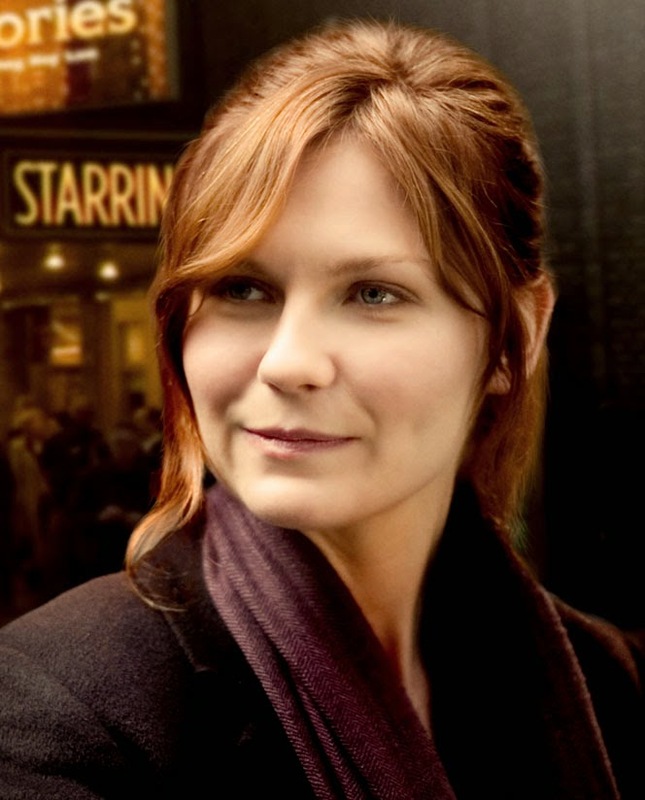 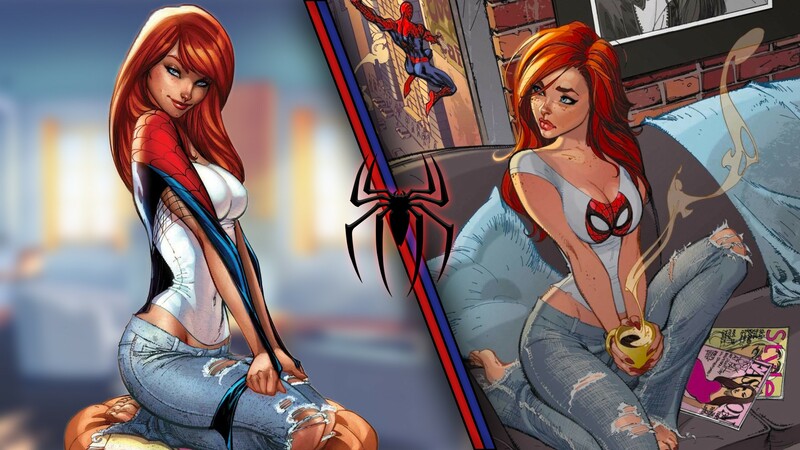 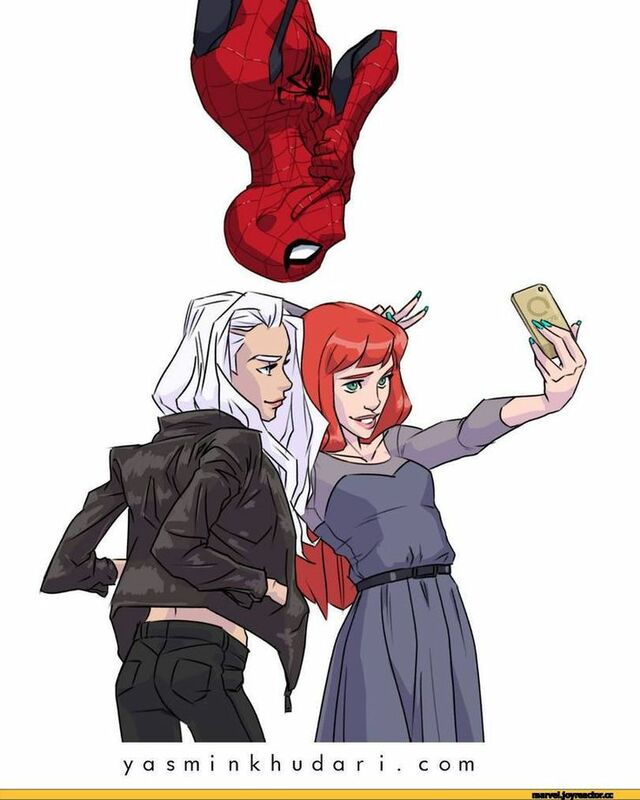 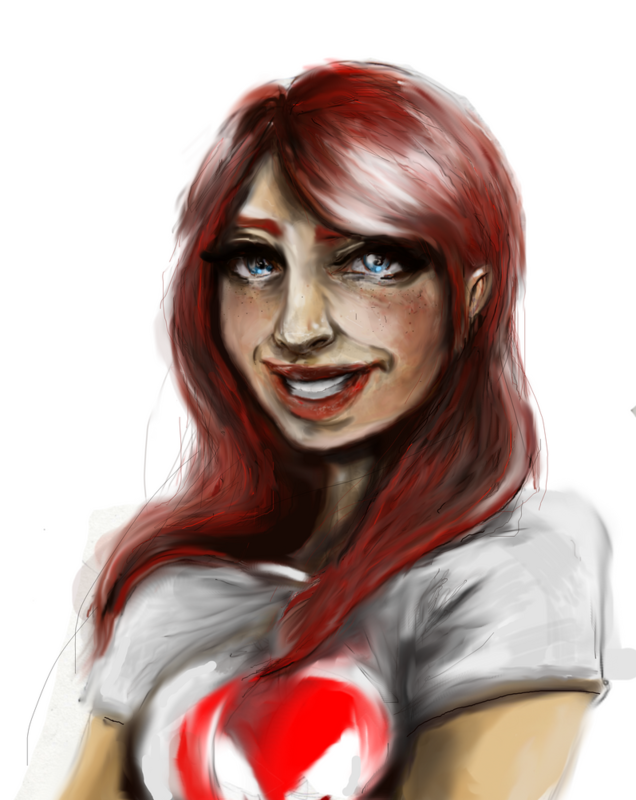 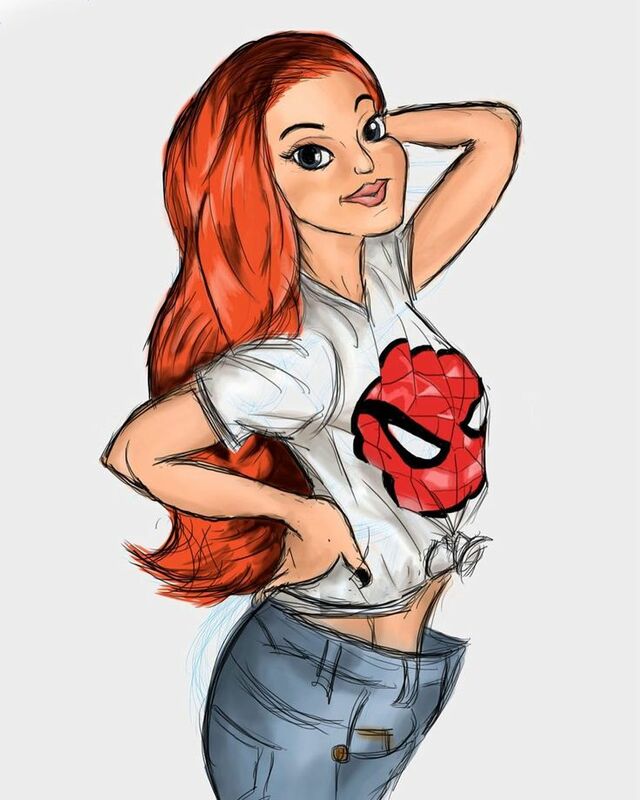 Mary Jane is generally the most famous and prominent love interest of Peter Parker due to their long history, as she is also represented in most Spider-Man media and adaptations.